And what animals are the most expensive in the world? Let's look at the list of these animals. It is one of the biggest species of parrots. Some individuals reach a length of 80-98 cm, with about half falls on the tail, wing length 36.5 cm; weight 1.5 kg. 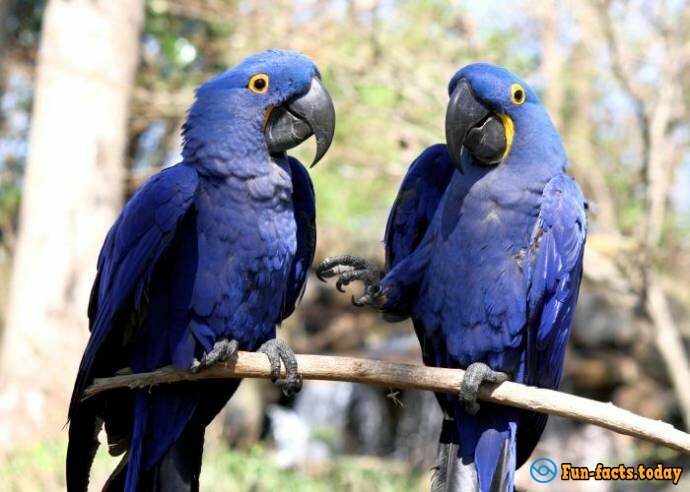 The coloring of the plumage is cobalt blue. It inhabits the northeast, west, and center of Brazil, Bolivia, and Paraguay. In spite of its power (some individuals have quite the aggressive character), it is easily tamed and very well get along with the people. Life expectancy is up to 65-90 years. 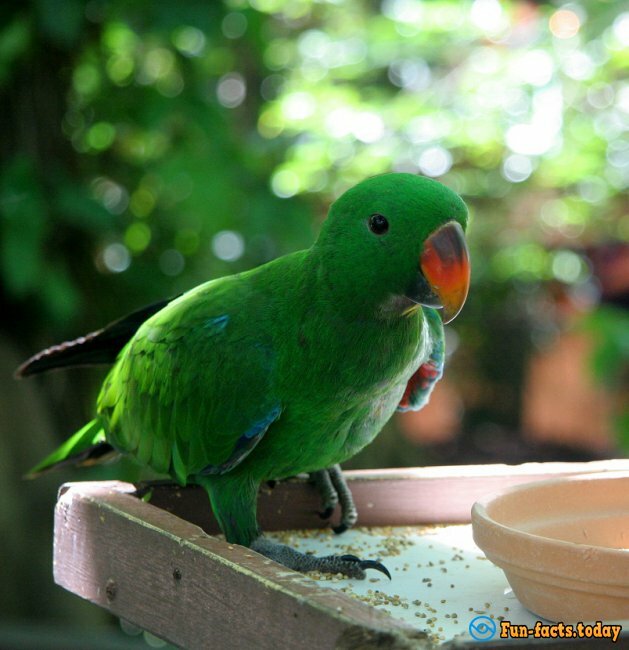 Price for a parrot can be up to 14 thousand dollars. 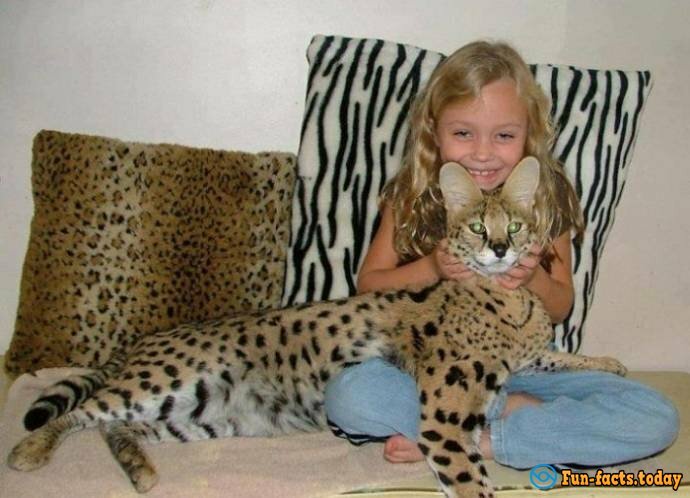 Savannah Cat is a hybrid of a domestic cat and an African Serval. This breed was developed in the US in the late 1980s. The growth of the savannah at the withers is 60 cm, and the weight is up to 15 kg. Price for a cat ranges from 4 to 10 thousand dollars. This is one of the most expensive cats in the world. De Brazza's Monkey (Cercopithecus neglectus) is a kind of monkey from the family of primates. 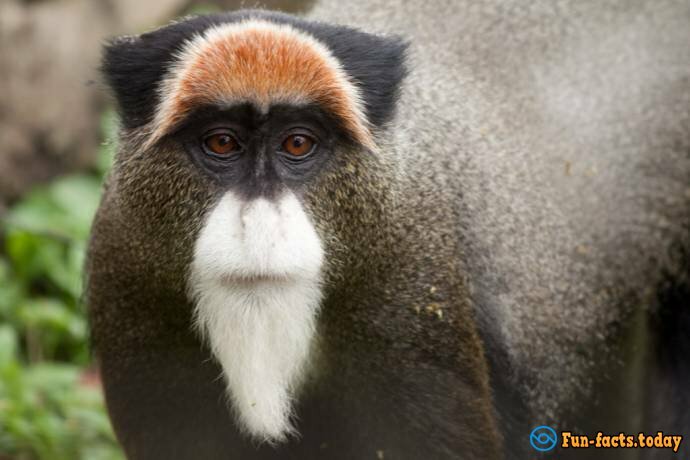 These monkeys have a fairly distinctive muzzle and live in Central Africa. It owes its name to the Italian traveler Count Pierre-Paul Francois-Camille Savornyanu de Brazza, who discovered them. Monkeys Braz included in the International Red Book. They cannot be kept as pets because the official permission for their contents cannot be given. However, some fans of exotic willing to pay for this monkey from seven to ten thousand dollars. Rogacki or stag beetles a family of beetles, suborder Polyphaga. The family includes about 1,250 species, which are widely spread on all continents. In Russia, there are about 18-20 species. 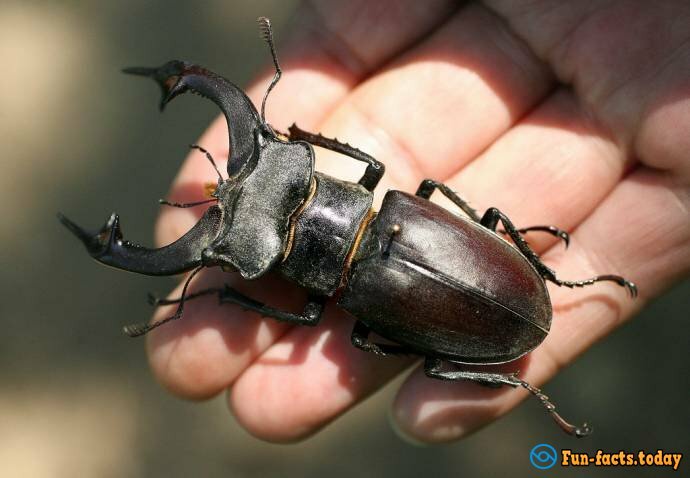 The most widely known of which is the stag beetle (Lucanus cervus). One Japanese businessman paid for a large stag beetle (size of three inches 7.6 cm) about 86 thousand dollars. The Tibetan Mastiff puppy has been sold in China for almost 2 million. This sum was the largest ever paid for a dog. These dogs are very popular because they are very similar to the lions. The last one is traditionally considered a symbol of power in China. 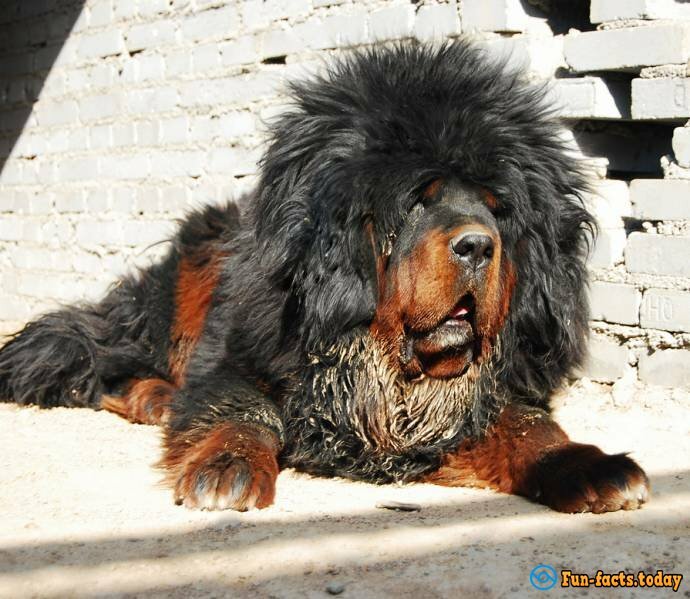 The Tibetan Mastiff is one of the oldest working breeds of dogs, which had been a guard dog in the Tibetan monasteries, as well as helping the nomads in the Himalayan Mountains. Perhaps you didn't expect to see the cow in this list. 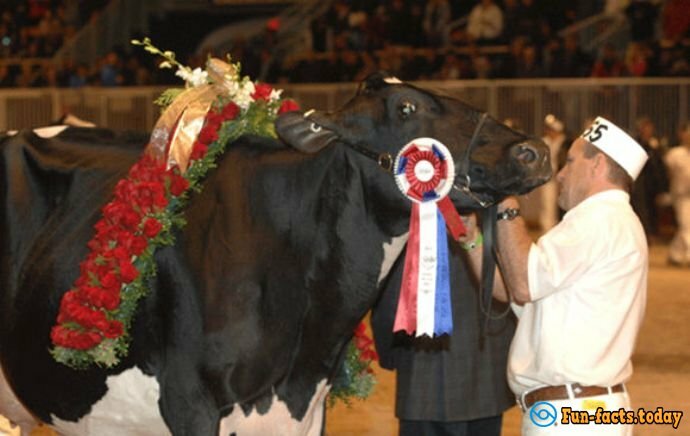 But the cow of Holstein breed, named Miss Missy, has been sold for 1, 9 million dollars in 2009. Missy has won the title of "Miss Canada" and "Miss America" among the Holsteins. It gives a half times more milk than other cows on average. Yields reach as much as 50 kg (about 50 liters) per day. You can buy the keel-billed toucan (Ramphastos sulfuratus) for about 10 thousand. 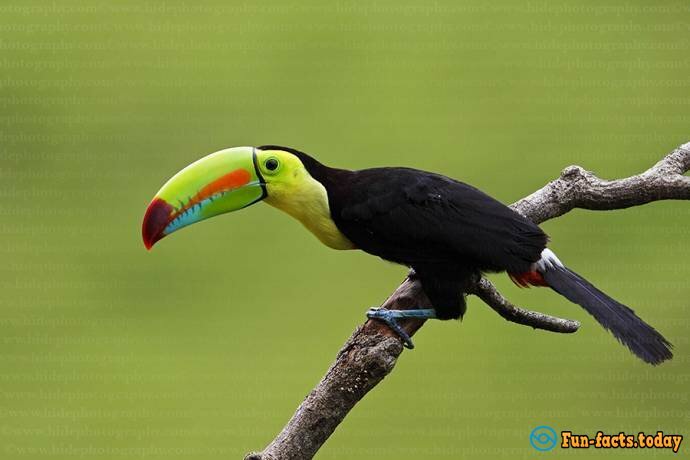 This bird is one of the largest toucans. It lives in South America. In addition, it is worth noticing that large toucans can be cannibals. 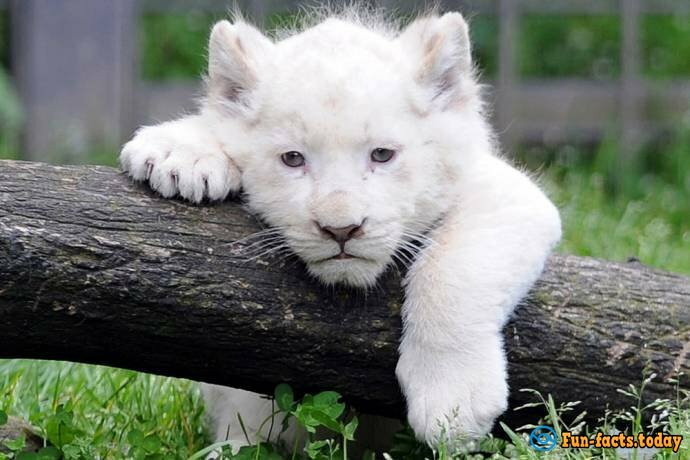 You can buy white lion for about 150 thousand; however, it is worth considering that the white lion is not a separate subspecies. 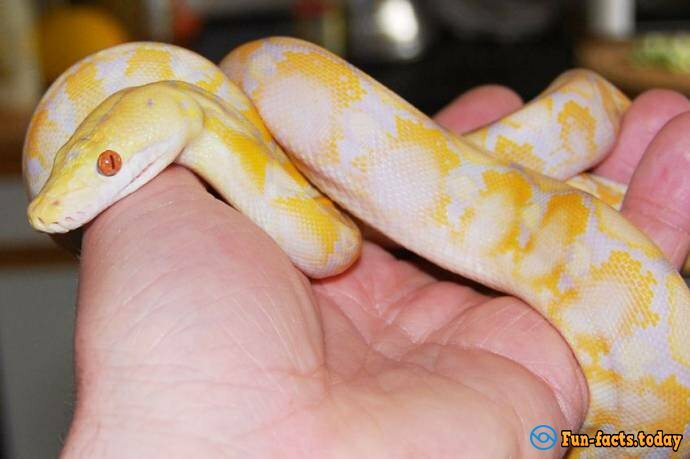 Its unusual color is caused by a genetic disease leucism. Horses were highly valued at all times and in all countries of the world. Even now, thoroughbred horses cost a lot of money. 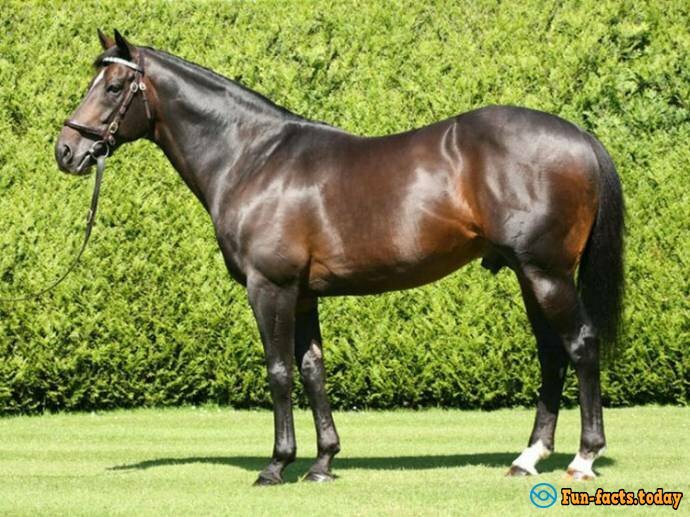 Thoroughbred stallion, named Green Monkey is currently the priciest horse of the 21st century. The stallion has been sold for 19, 200, 000 in 2006. The stallion named Annihilator has been sold for 19,000,000 in 1989. Its distinguishing features were a beautiful chocolate color, beautiful mane, and excellent speed. Trainee of Vet Clinic Rescued Collie In One Minute Before Euthanasia!